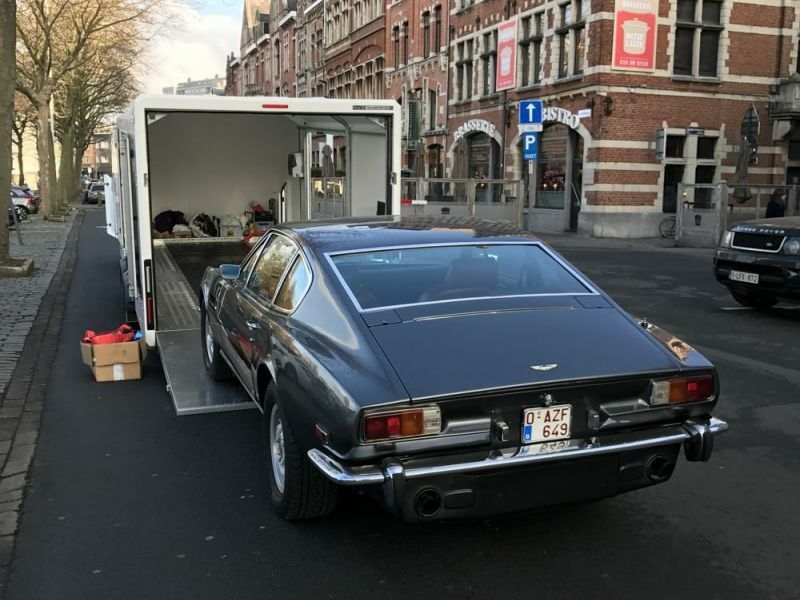 With a true passion for classic cars the transport of your oldtimer is in good hands. 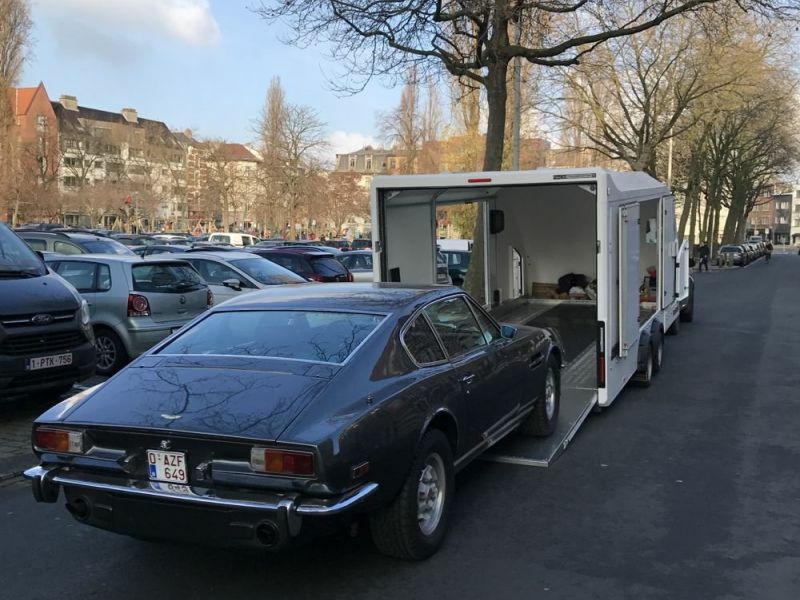 We offer you secured and closed transport with our special closed trailer which provides lots of discretion and your car is kept away from the elements. We take care of transports in whole Europe and the UK. We take good care of your precious car. For more information and a free offer, do not hesitate to contact us, we will provide you a competitive price, assurance included.